The ongoing civil war in South Sudan has left thousands of families without homes and hope. Many children have witnessed alarming levels of violence and experienced trauma that is very distressing and heartbreaking. The war has stripped them from their fundamental children’s rights – to laugh, to play, to dream, and most of all, to be safe. 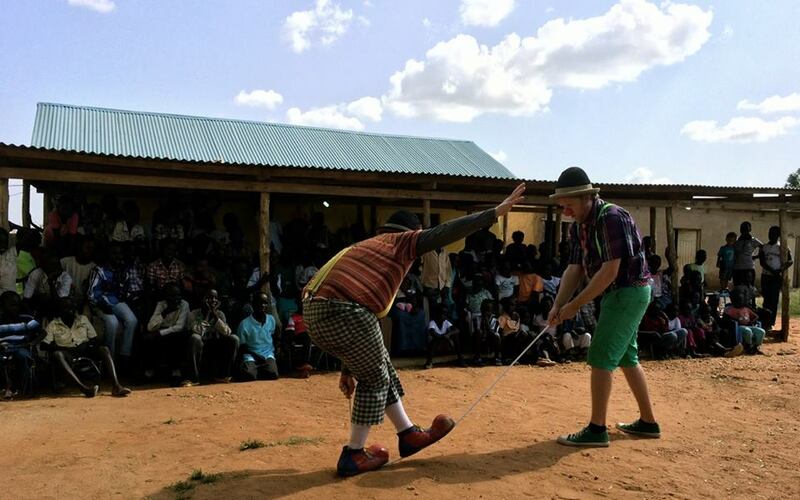 Clowns Without Borders chapters from South Africa, USA and Sweden will be returning to South Sudan this April to work in partnership with the USAID’s Office of Transition and Conflict Mitigation VISTAS programme. 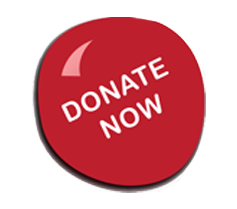 VISTAS aims to increase capacity to manage conflict and tensions, promote a more informed community, and engage communities in trauma awareness to lay a foundation for healing and reconciliation. We are honoured to be partnering with such an organisation! 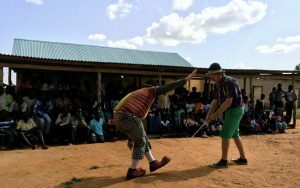 The 19-day tour in South Sudan will consist of performances and workshops facilitate by six talented artists from South Africa, US, Brazil and Sweden. 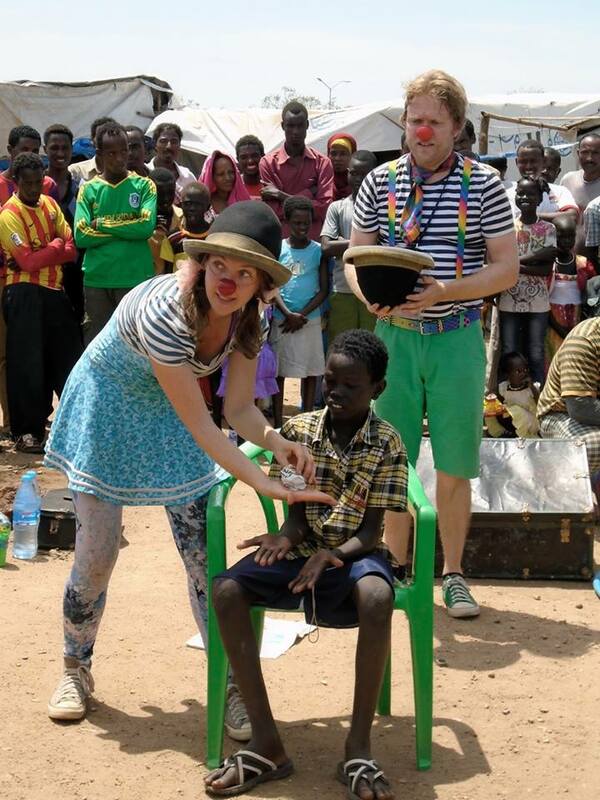 We will be visiting camps in Bentiu, Malakal, and Juba to perform for internally displaced children as well as to provide training to local facilitators and youth on how to integrate arts-based approaches with ongoing services and engagement in communities. 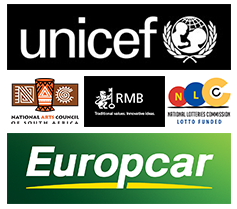 For more information, please contact Ms Linda Kaoma, CWB South Africa Programme Manager, at linda@cwbsa.org.